I think these are great for anyone that wants to look better as we all know your hair and skin is affected by what you put in your body as much as what you put on it. Collagen is great for your skin as well as your hair and nails. I think it is great you can buy something to help you from within. I know a lot of people that would love to try something like this! 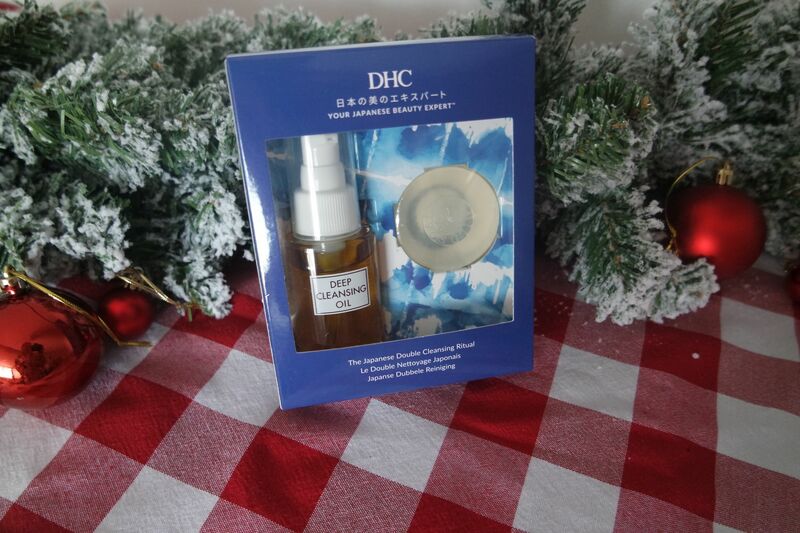 I am a big fan of the iconic deep cleansing oil and I think this set is great to try this and the soap. Cleansing oils are so on trend right now and I am starting to prefer to use them rather than my usual cleansers. Male or female, everyone loves a good face mask. 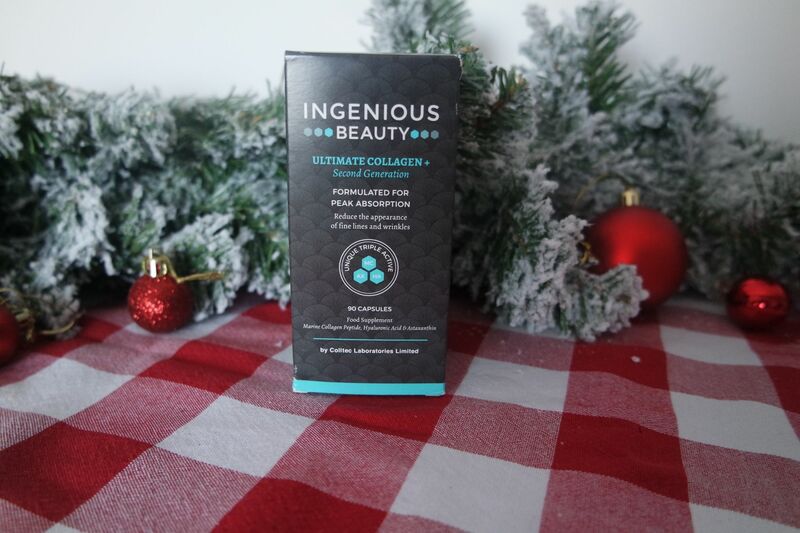 It has so many great ingredients that are kind to the skin like argan oil, tea tree, sea salt. 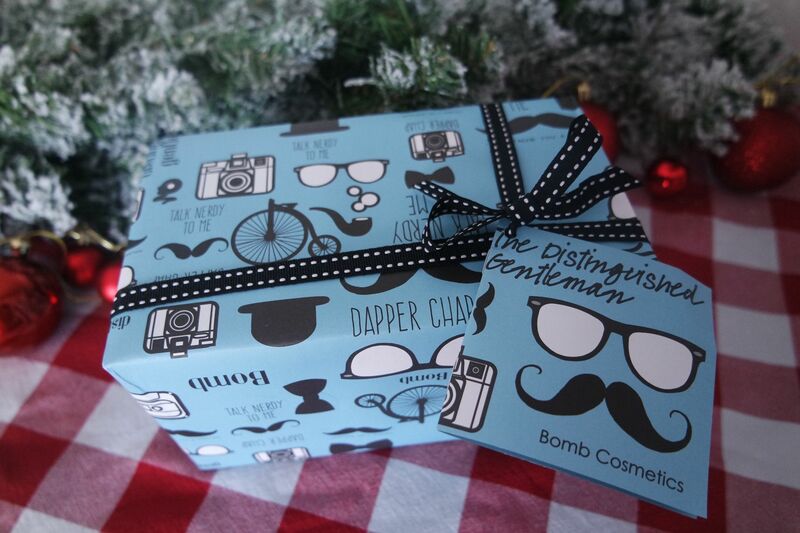 It would be great if you wanted to put together a few small items to create a “pamper pack” kind of thing. They also do a few other masks that are worth checking out. I have always been impressed with this brand for make up brushes. I have tried them out before and really loved them. They are cruelty free and the bristles are infused with green tea so the brushes stay fresher for longer. The kit includes: crescent brush, flat contour brush and angled kabuki brush so is a great staple set and it is the brushes you will need to create that flawless base for your make up. I like the handles on these as they are quite big and easy to use. I recently tried the new peel off base coat here, so I got myself a couple more products from the brand to try. 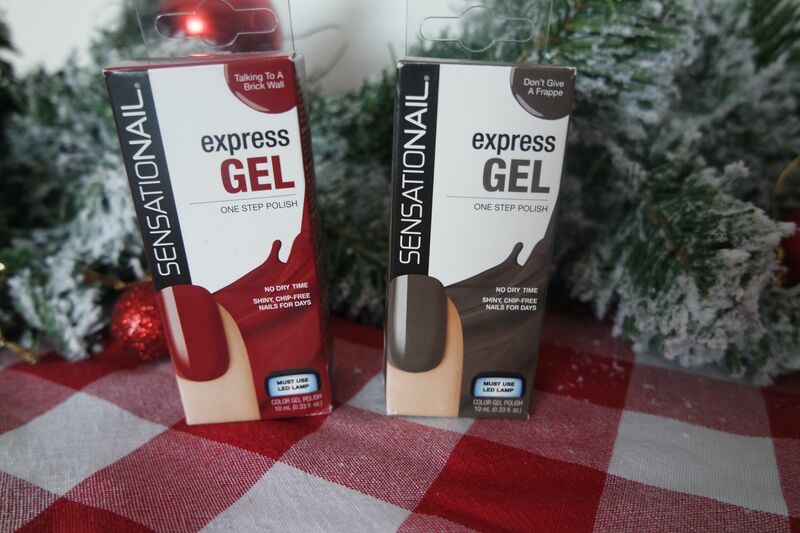 With the express gel you don’t need to use a base coat or top coat or anything it is just the one polish which you need to cure under an LED lamp so I used the lamp from my it. They are so easy to use and it is quick, with no drying time. I only needed two coats for a good coverage and I am really impressed with this brand. These would be great if you know someone that already has a kit/the lamp. From £9 depending on size and where purchased from. 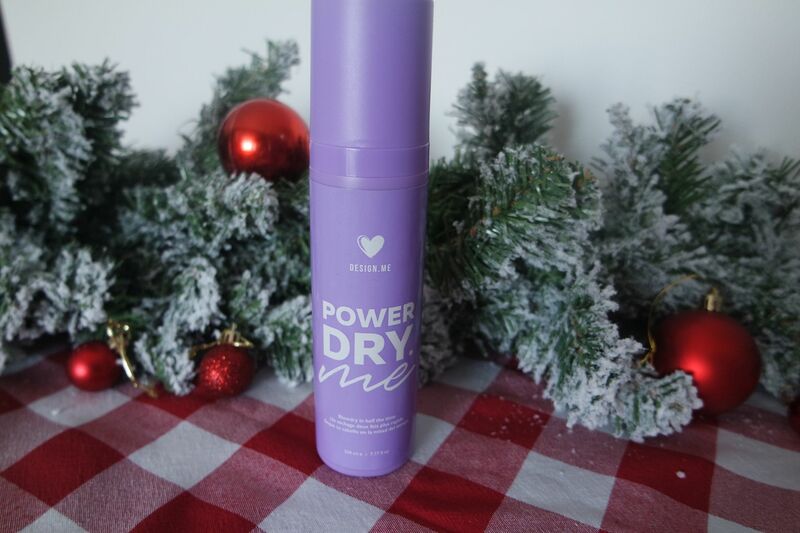 This fab spray is designed to be used on damp hair to reduce blow dry time. If you spray it on to damp hair it can reduce your hair drying time by 50%. It conditions your hair too and can be used as a heat protector so all in all a hair lovers must have. I love Amphora Aromatics products. I have always been a massive fan of their candles and now I am trying a couple of other things from them. I love the smell of this hand soap, apart from lavender, I think ylang ylang is one of my favorites. 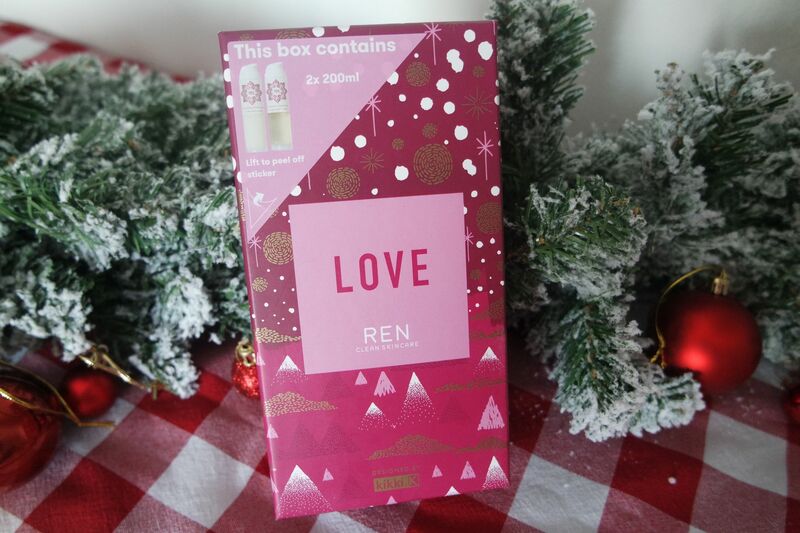 It reminds me a bit of Molton Brown but a lot cheaper! This hand wash lasts ages and is a really great price. I love the simple packaging on their products too, so it will look great next to any sink! This body wash is an all time favourite for me. Teamed with the body lotion it leaves you so clean and soft and smelling amazing. This is such a luxurious gift and it works out cheaper to buy this than to get them both seperatly and it comes in the beautifully kikki K designed box! What I like most about the Ren body range is that a little goes a long way and their products last ages. 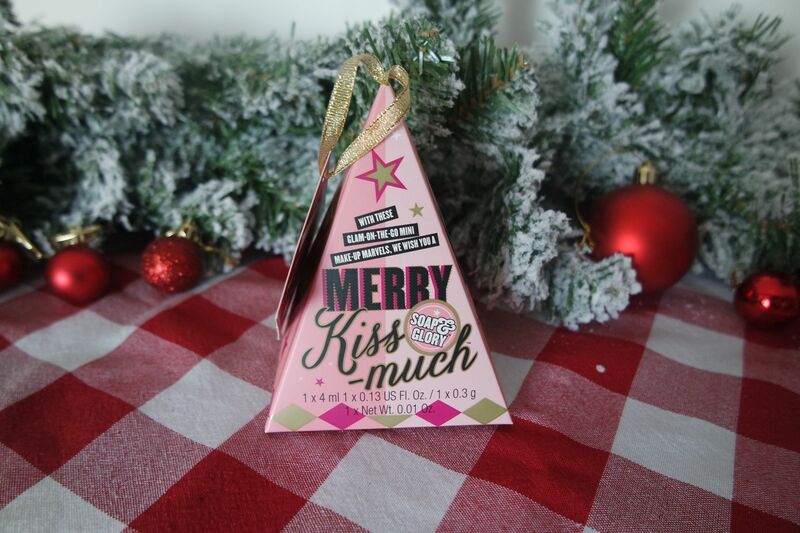 This is the perfect stocking filler or tree present with the little ribbon to hang it up by. 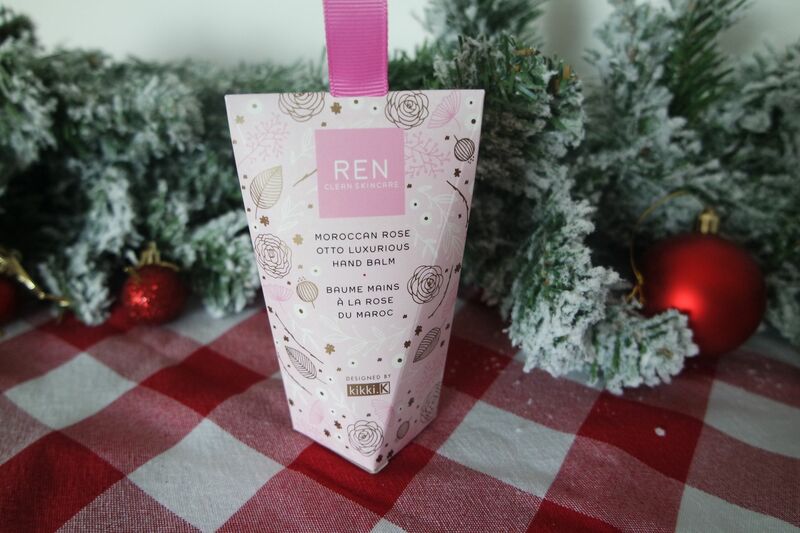 This is Rens iconic scent and everyone loves a good hand cream so you can’t go wrong with this! It is a non greasy formula and soaks in quickly and leaves your hands smelling so good. I love the kikki K designed packaging too. You can smell how lovely it is before even opening it. 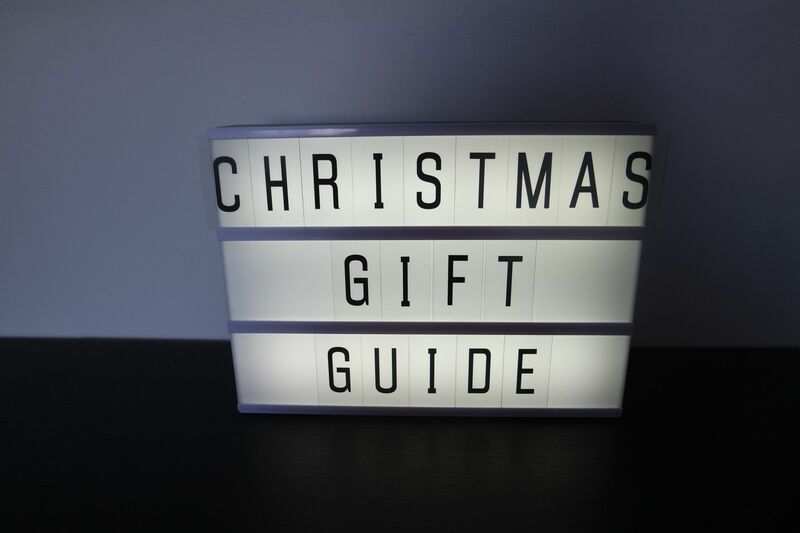 I came across this when scrolling through www.findmeagift.co.uk, they really do have something for everyone! This a good idea for any beard lovers, a little less expensive than other beard products I have seen and something more simple to buy. 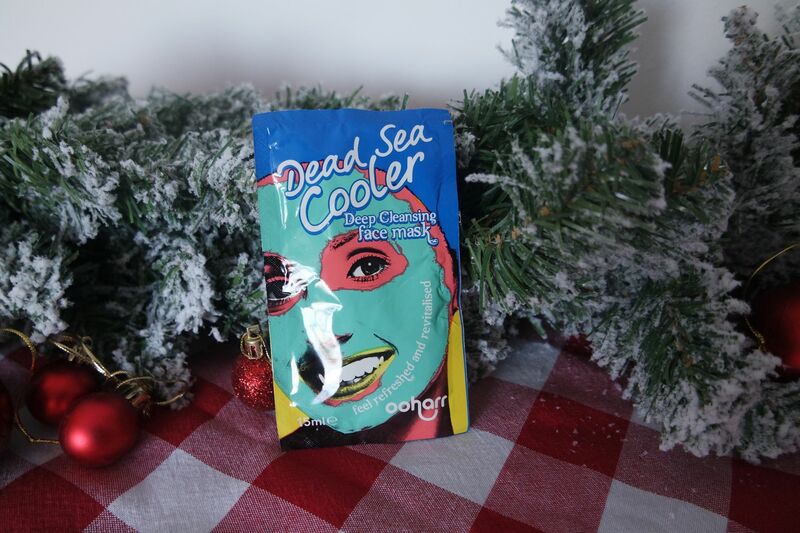 The oil is naturally formulated to absorb quickly and wont leave your face oily or greasy. It also will prevent the beard from itching and calm down any skin issues underneath. This is great for any S&G or any make up lover. The gold gel is so pigmented and I mean, who doesn’t love glitter on their face, especially around Christmas time? The is great for any age and their make up is always such good quality and well priced. It is always worth checking out the 3 for 2 offers on at Boots. These are two of S&Gs most famous make up products. Their black eyeliner is a staple for any make up lover and their lip plumping lip glosses are always popular and come in a variety of shades. Plums up is a lovely shade and will suit anyone. I love S&G body washes, I think they are my favourite of their body products and they have so many great scents. Something like this is a great way to sample all of their scents or if you are not sure what someone likes then this is a great option. My favourite is the sugar crush one. That Ren set looks absolutely amazing! I really liked the Design.Me products when I tried them. Also can’t go wrong with Soap and Glory! amazing gifts!! 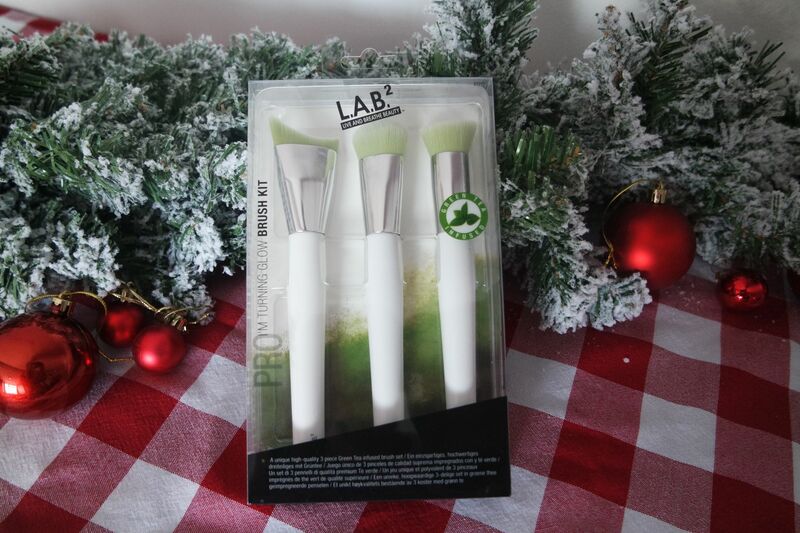 the lab 2 brushes look mega cool?! never seen them before.. NEED! 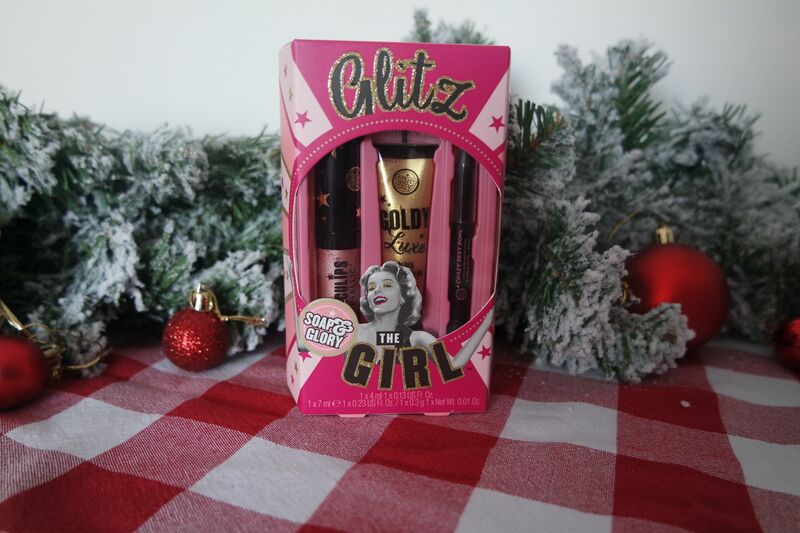 Love soap and glory, i always wanted to try those LAB brushes, any good? Amazing selection of products here. There really will be something for everybody! !